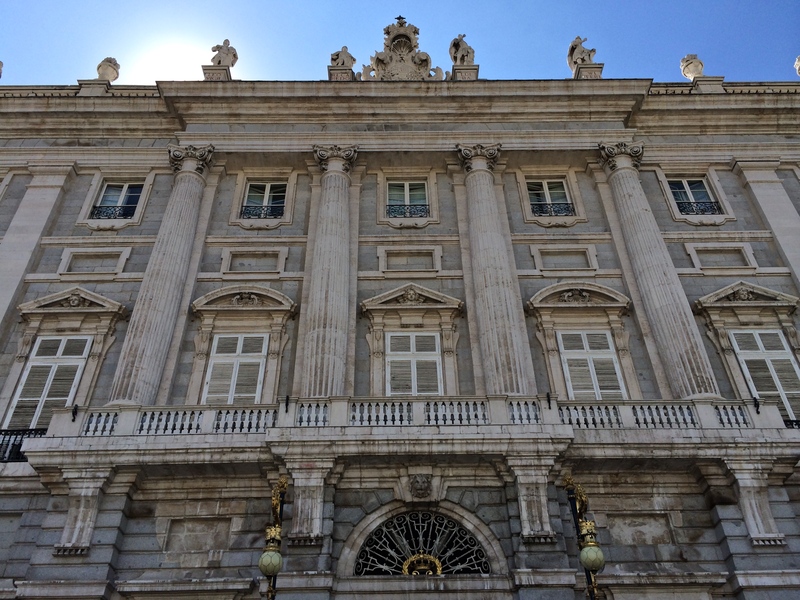 After heading to tour the Palacio Real de Madrid only to find that it was being used as a palace and no tours were running, we wandered into the cathedral next door. 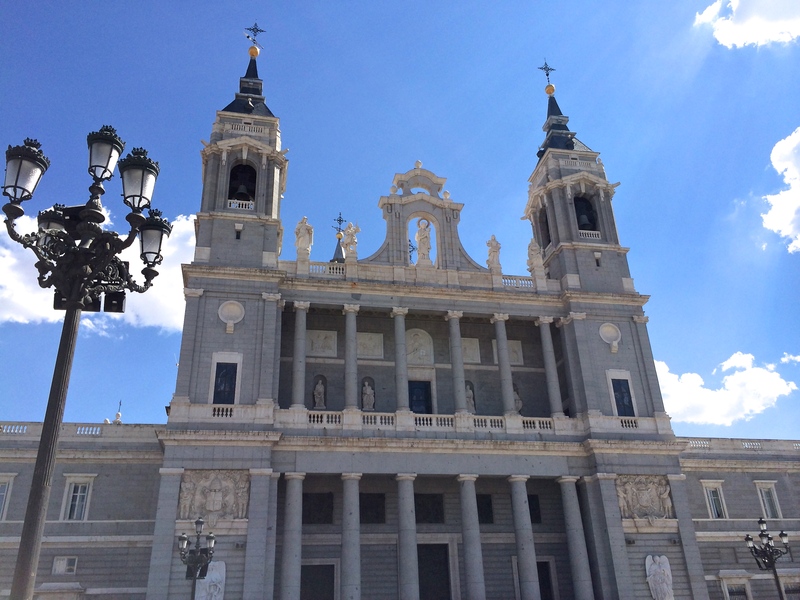 Day one in Madrid is a bit of a hazy, jet legged memory. We touched down in Madrid at 8:00 AM which meant we hit the ground running. We went all over Madrid and ate delicious food and laughed and it was beautiful. I’ll be doing a few posts with pictures and bits about day one.